Open your home to glorious space and light with the sleek, clean sight lines that only the strength and stability of aluminum can provide. 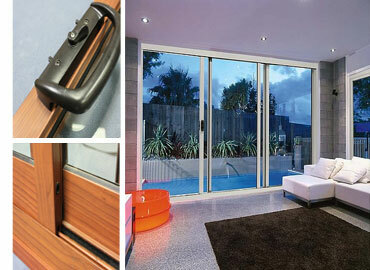 Our sliding doors allow you to enjoy your view without using bulky frames. The beauty of our sliding doors come from the multi-roller carriages that ensure panels glide with minimum effort. They also have incorporated drainage system and water sealing to protect your interiors. Our unique multi stack series allow three panels to stack consecutively achieving larger unobtrusive openings. Available in 3 or 6 panels. Unbelievable price on Sliding Doors in Quezon City (Philippines) company Duralco, Company.